Good Hands believes that each person has worth, value and rights while being challenged to reach their best potential. Your Loved One Is Our Priority! Good Hands endeavors to expand the horizons of individuals with developmental disabilities by offering a wide variety of community experiences, socialization, engaging in-house activities, collaborative events with other agencies and fun. Good Hands provides an inviting, caring atmosphere full of group activities, technology, and events that occupy our consumers day. Our facilities are equipped with state of the art security surveillance systems assuring you a peace of mind that your loved ones safety is our priority. Home and personal care is where we stand above the rest. Our staff is provided with continual training which is manifest in our home care services. When functional limitations necessitate our services, Good Hands supports and encourages individuals of all ages and disabilities to reach Beyond Barriers! Our fleet of transport buses and vans are well maintained and clean. All of our transport vehicles have been fitted with GPS tracking and two way camera monitoring assuring the safety and security of our most important assets... Our Consumers! 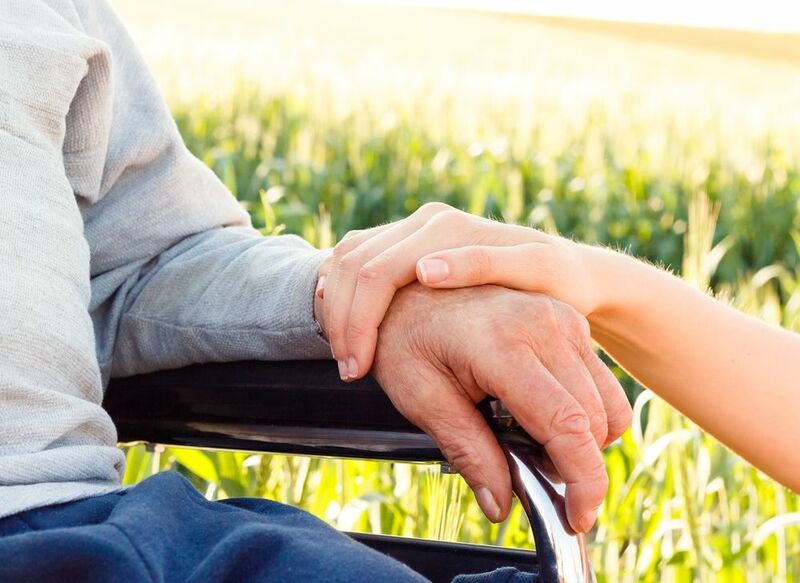 Is the provision of the highest quality of home care services possible with the respect and dignity that every individual deserves without regard to ethnicity, cultural, diversity barrier, handicap or disability. Everything we do is driven by our universal mission: to enhance the lives of our consumers. The place we call home is the place that feels most comfortable and secure. 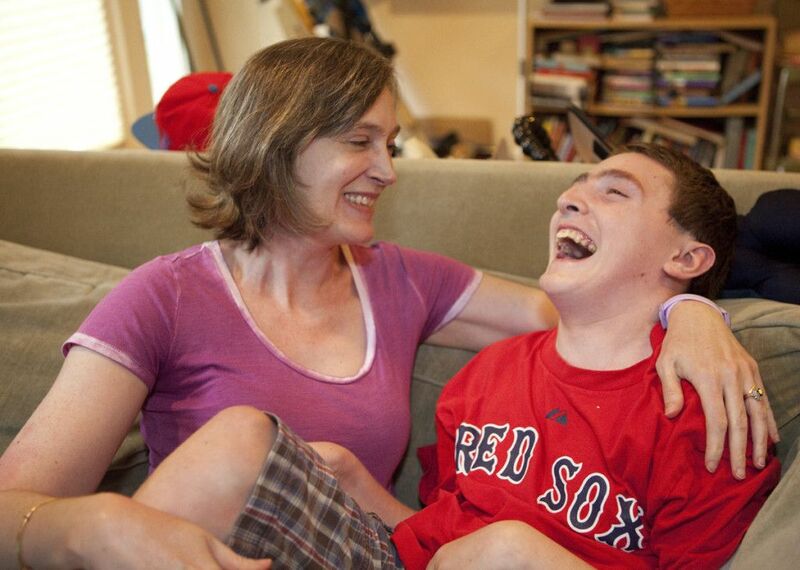 A sense of home can become especially important for our disabled loved ones. At Good Hands, our adult care services help ease these challenges while encouraging our consumers to enjoy the comforts of home.